Home Gezondheid Psychologie / Coaching What's Luck Got to Do with It? Why do so many gamblers risk it all when they know the odds of winning are against them? Why do they believe dice are ''hot'' in a winning streak? Why do we expect heads on a coin toss after several flips have turned up tails? What's Luck Got to Do with It? 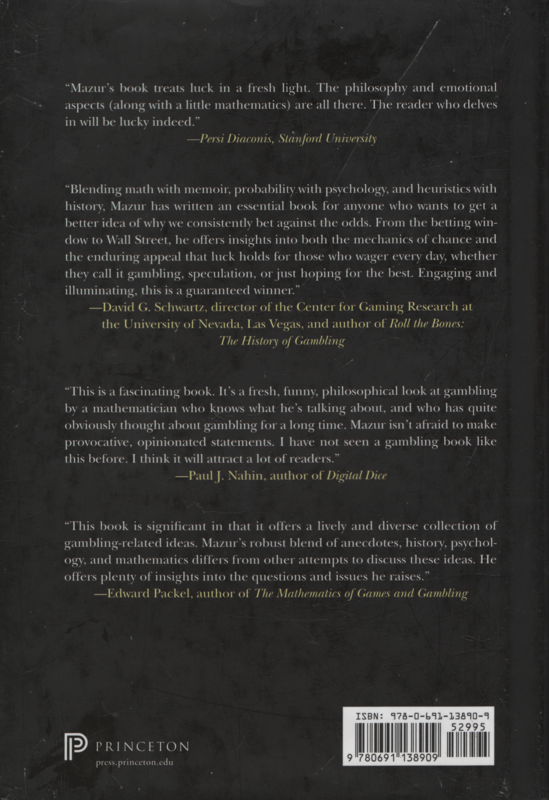 takes a lively and eye-opening look at the mathematics, history, and psychology of gambling to reveal the most widely held misconceptions about luck. 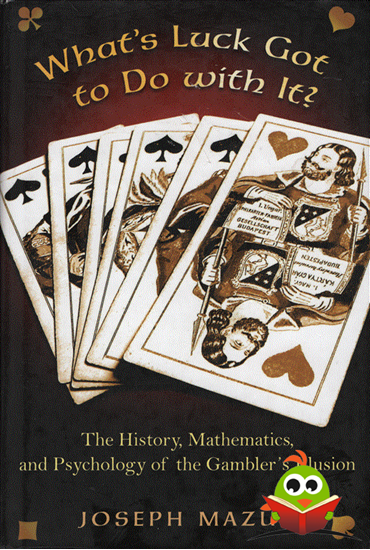 It exposes the hazards of feeling lucky, and uses the mathematics of predictable outcomes to show when our chances of winning are actually good.